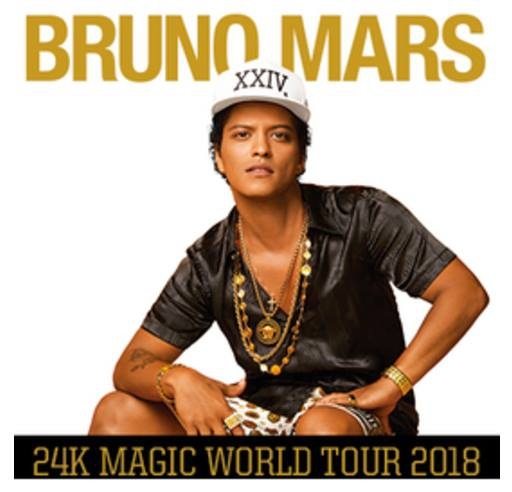 After sold out shows in 2014, Bruno Mars is back for more. The award-winning musician always garners rave reviews for his shows and this one is sure to be no different. Mars will be supported by special guest, singer DUA LIPA, who recently won the NME award for best new artist and is set to release her first album later this year.